The Broco® PC/A-20 Port-A-Kut exothermic cutting system is a portable and powerful cutting tool. 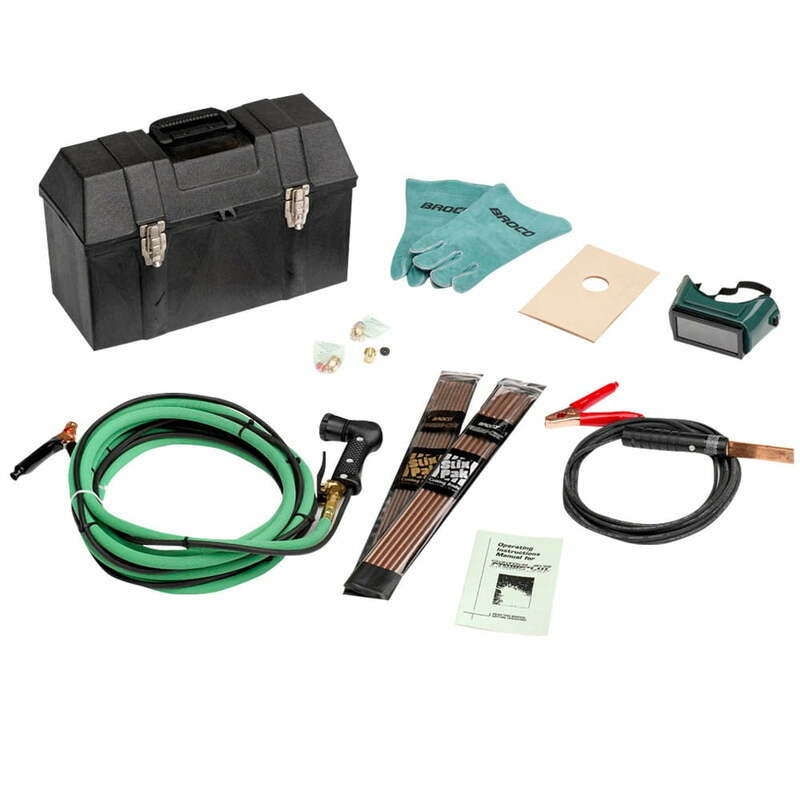 This versatile kit is perfect for repairing heavy equipment at the shop and for use on maintenance trucks when and where ever needed. It is the ideal tool for piercing seized pins, as well as any type of exotic metal dismantling, from aluminum to stainless to cast iron and manganese.